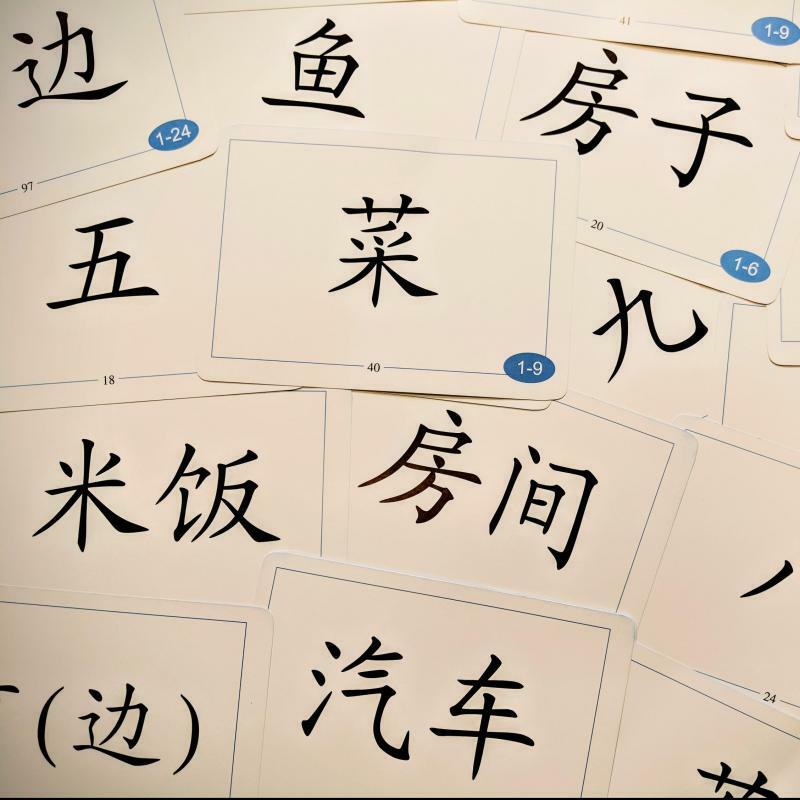 CITCM provides organisations and individuals with both formal and informal Mandarin training programmes. The training programmes are always specifically designed to fit the organisations' needs. Our flexibility covers everything from course content, delivery location, time, methodology and format. Our Business Mandarin training programme focuses on the key aspects required for communicating effectively and appropriately in a business situation. This skill will help companies and individuals prepare for dealings with Chinese counterparts. The course will cover topics such as making presentations, conducting tele-conferences, negotiating, socialising, business travel, attending or hosting meetings, conducting interviews, etc. 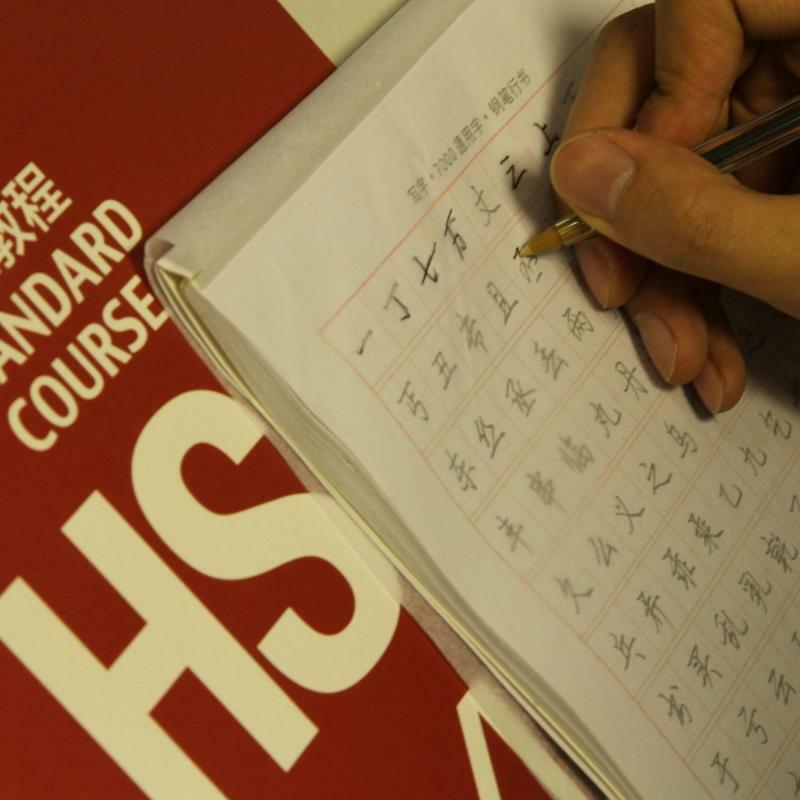 The HSK (Hanyu Shuiping Kaoshi) is an internationally recognised qualification designed to asses the Mandarin proficiency of non-native speakers. CITCM offers both public and private HSK training courses. 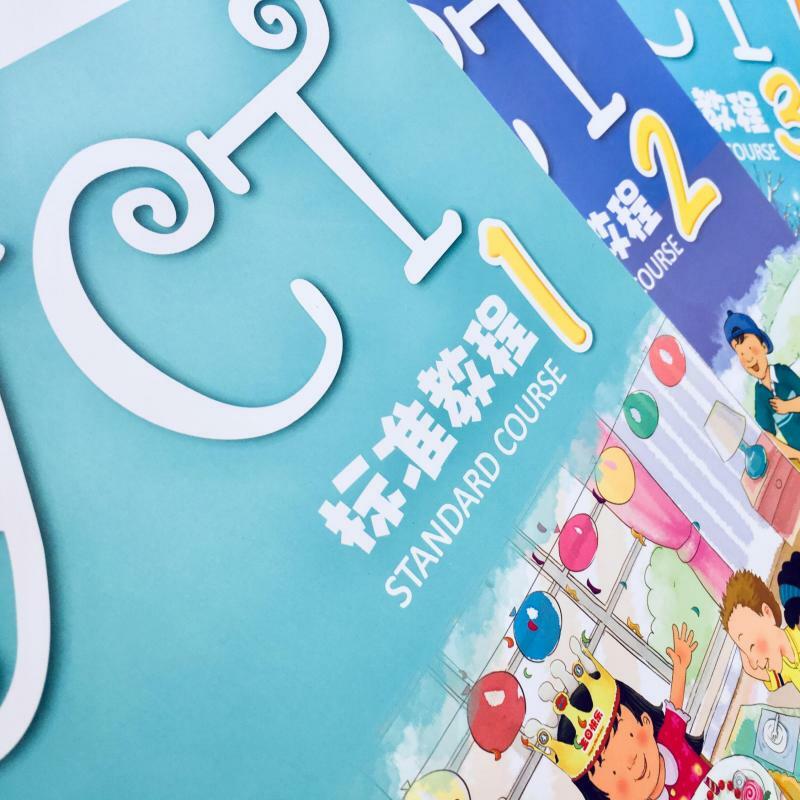 This course is perfect for individuals looking to develop their Mandarin beyond the basics of day-to-day topics. By focusing on topics such as greetings, directions and eating out this course is specifically designed to help individuals with day to day communication whilst in China. This course will be particularly useful for people planning on spending a short amount of time in China for either business or leisure.